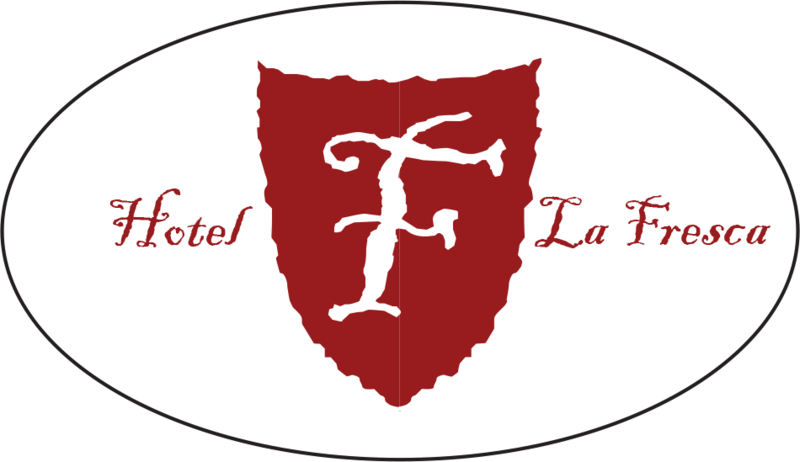 Hotel La Fresca has recently received the 2017 Czech Hotel Award, we would like to take this opportunity to pass on our thanks and gratitude to all our guests and supporters for helping us achieve this great honour. It is because of your support that we are able to do what we love. Thank you.